22 May Let the Bidding Begin! No.2 Rare and Fine Wine Auction is Open! 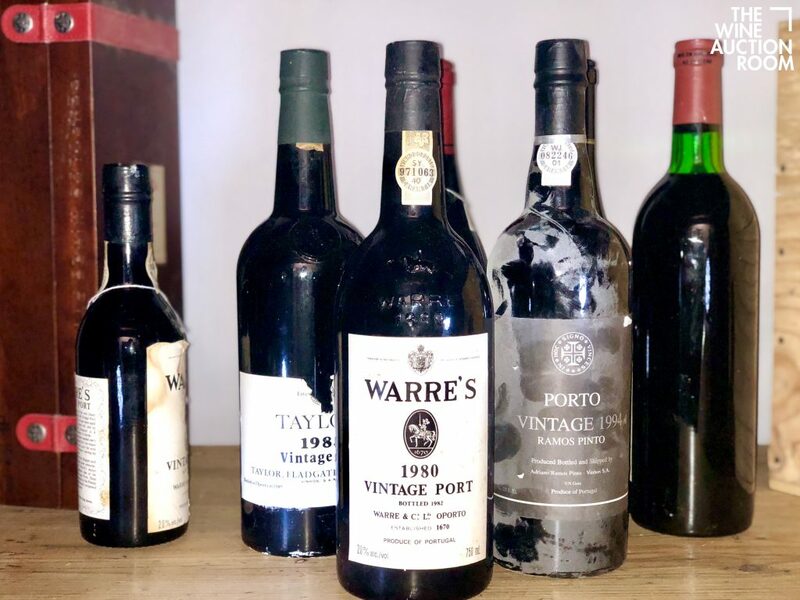 Following the big success of our last auction, we are very pleased to present our second Rare and Fine Wine online auction, which is starting at midday TODAY. This auction has many highlights including multiple vintages and varieties of Felton Road and Stonyridge Larose from New Zealand. Henschke Hill of Grace and Penfolds Grange (including the first vintage to receive 100 points from Robert Parker) from Australia. If you are a malt whisky lover check out the very rare 1976 Mackillops Choice Benrinnes Cask Strength Whisky or the 1897 Marquis de Montdidier Eau de Vie de Vin – something for those colder nights that are beginning to approach. Burgundy lovers won’t be disappointed with 1er and Grand Cru wines on offer as well as a fine selection of wines from the Rhone. Bordeaux features First Growths through to some great value older wines. There are also plenty of wines from both Italy and Spain on offer. We are sure you will be as excited as we are with wines for all palates and wallets in this auction. This auction will finish at 9pm on Sunday 27th May. We had a fantastic number of views with over 3000 checking out the auction. We were very pleased with the uptake with some great wines being sold. Highlights being some of the wonderful wines we had from a single vendor who has curated a purpose built, temperature-controlled cellar that was the majority of this auction. We pride ourselves on being able to show these cellars in the best possible fashion. A big thank you to all vendors and bidders!